Solid Hardwood Stile and rail construction reinforced with dowels using type-I exterior glue. 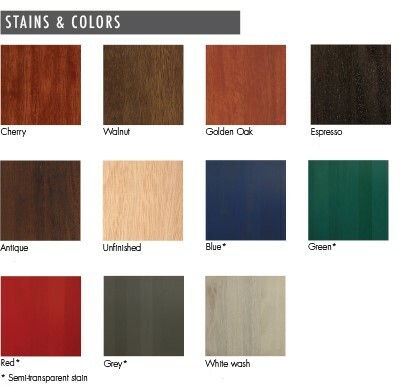 All Interior Mahogany Type doors with floating solid wood panels. Our interior door hardware is top of the line. We only use heavy duty ball bearing hinges that guarantee years of trouble free operation. 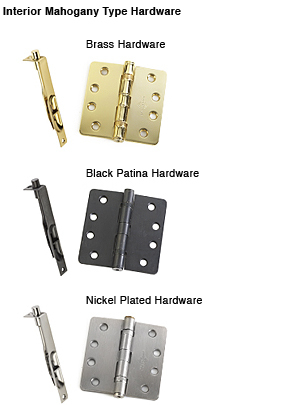 Hardware is available in brass, black patina, and nickel finishes.